Welcome to necta support. We are here to help. 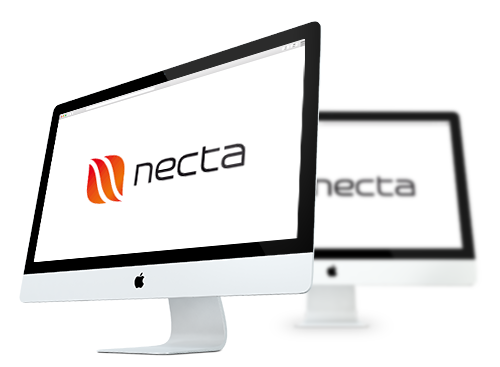 But trust us, you won’t need this part of the website, because necta is very easy to use. And we will cover all possible questions during the training sessions. However, in case you do have any questions, please do not hesitate to contact us!  On austrian workdays Monday thru Thursday from 8:30 am to 12:00 am and from 1:00 pm to 4:00 pm, Friday from 8:30 am to 2:00 pm, CET.